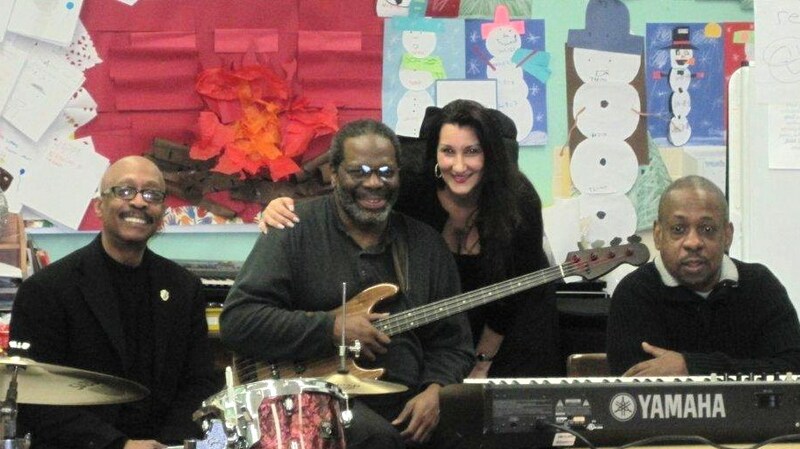 On January 27, jazz Musicians visited with the Kids for Coltrane. They were sent to us by the Jazz Foundation of America. Special thank you to the angel Wendy Oxenhorn who leads JFA for seeing the importance of our work. Their visit was part of our on going guest speaker series. 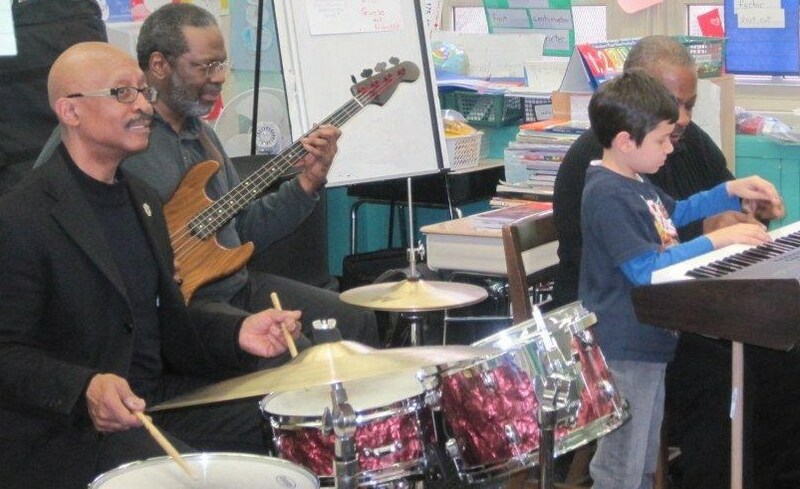 The Jazz Foundation of America will be sending a different band each month to work with the Kids for Coltrane Afterschool Program at the Holliswood School. We are so grateful to JFA for bringing us such exquisite enrichment.